Moving? Looking for an IT company for Your Office and Business? 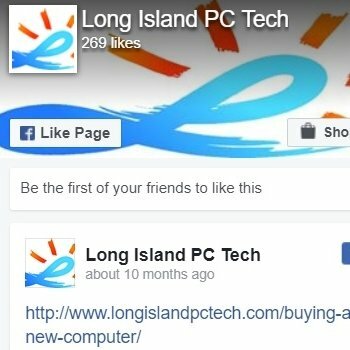 | Long Island PC Techs Can Assess Your Office Configuration - Long Lasting Solutions to All of Your Network, Server and Computer Issues. * 100% Satisfaction Guaranteed! You are here: Home / Computer Repair / Moving? Looking for an IT company for Your Office and Business? Simply put, if you are in need of repairing your server and/or network, you can call us directly at 516-828-1418. We will send you a tech onsite that will solve any issues you might be experiencing, guaranteed! If you are moving from one location to another, we can help with that as well. We will not only re-configure your network and computer system as it was originally or better, but we will also physically move your equipment and re-organize your cables. We will label and arrange all of your wires in a clean, neat, organized and professional manner. LOOKING FOR AN IT COMPANY? For an assessment fee, we come to your office, test your router, modem, server, NAS, computers and your whole network. We discover your cuplrits, and we make recommendations. We will calculate a quote with long-lasting solutions that will be fairly priced according to your necessities. That is correct: we do not offer quick band-aids. If you are on a very limited budget, and your network is always disconnecting between your server and computers or among your workstations, and you wish to put a STOP to it, we are the right team of computer experts and IT to call. We are not fond of quick solutions that will only last days or weeks. We actually refuse any job to any client that would request this. It is just the wrong approach to the problem and you would be wasting money fixing something that will continue to bring issues to your office network and bsuiness. It is hard to calculate a price without knowing your office configuration. What programs are you using? Quickbooks? Outlook? Office? Windows Server edition? What hardware? What router? Are you fully updated? Do you have bottleneck scenarios due to old equipment and/or malfunctional routers, switches or cables? Questions are many, and testing is ESSENTIAL to understanding your network/server issues. This is the reason we come on-site and we assess your computer/server and network system. There is just no other way to go about it. Once we have enough information, we will offer you a quote if several hours are needed to fix your computer, server or network issues. Our quotes are always very reasonable, and we wish to establish a long-term business relationship with you. However, if the existing problems are small and quick to repair, we will fix these right there, right then. 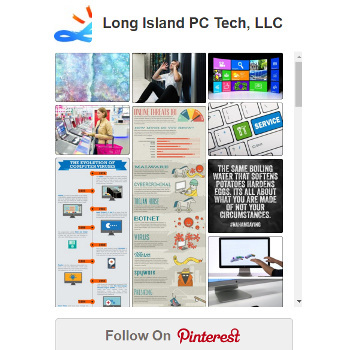 Call us now at 516-828-1418, we look forward to serving your business and become your IT support company. To stay informed and follow articles like this one: “Looking for an IT company?” follow our blog.